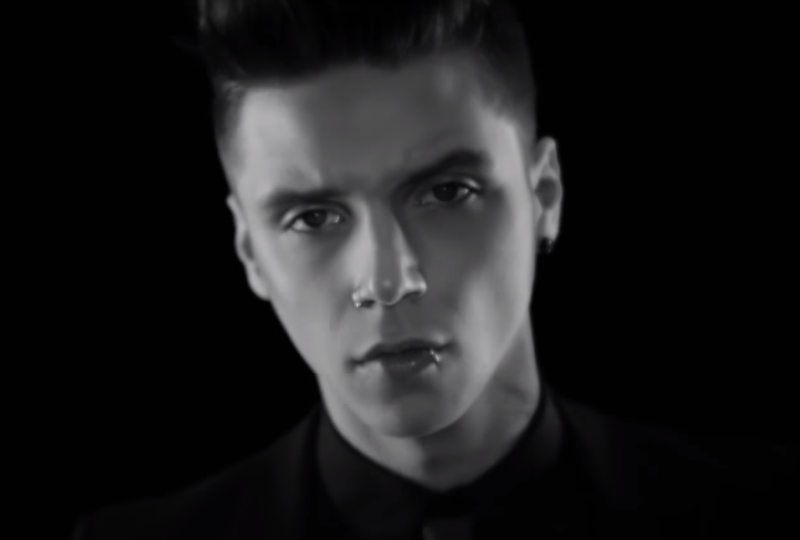 Black Veil Brides frontman Andy Biersack released the new song "Stay Alive" for his solo project Andy Black. Andy Black collaborated with Blink-182/Alkaline Trio's Matt Skiba for this new song. You can listen the song here.